I don’t believe in resolutions. As tempting as it might seem to join the hordes of people proclaiming these resolutions this time of year, I just can’t get force myself to get on board. Call me a pessimist but I prefer to be known as a realist. I’ve read all the stats about how resolutions are destined to fail and honestly, if you know something is destined to fail…why even bother? I’m not about to invest my time in brainstorming ways to improve my life and then turn around and have nothing to show for it. Goals on the other hand? Goals I can get on board with. Simply changing how you reference your resolutions and considering the steps necessary to follow through with them instantly changes the possibility of success. Some of the most popular New Year’s resolutions in 2017 are getting healthy and saving money. But to make these realistic and allow yourself to be successful, you have to transform these resolutions into goals. But how do you change a resolution into a smart goal? Easy! Change your resolution into a SMART goal. SMART is an acronym for Specific Measurable Achievable Realistic and Time based. You’re not just looking at the overarching gaol but the steps you need to take or the micro perspective. Why is it important to see the entire picture from the start? Have you ever let your house go and the entire thing is a wreck (or is that just me?)? Well when my house gets to this point, I have the desire to make a change (aka have a clean house) but the motivation to get started is just not there. Tackling the big goal seems entirely too big and like too much work. Instead, if my big goal is to clean the house and then I break the tasks down into bite sized chunks (specific goals) and easy successes then I’m much more likely to complete the big goal because I feel a sense of accomplishment after these tiny successes. SMART goals work the same way for saving money and getting healthy as well. How do you create SMART goals? Easy! Specific. If your goal is to save money and get healthy. The combined specific goal for the two could be to cut down on your coffee shop runs which will save you approximately $5/day and your caffeine will be reduced by at least that one cup of coffee. You could also say, I want to save money every month on health insurance and then select a plan that helps you achieve that goal. During open enrollment time it really pays to compare the plans being offered. One of my favorite ways to save money is going for a High Deductible Health Plan (HDHP) along with a Health Savings Account (HSA). Now that the girls are older, they don’t visit the pediatrician quite as often anymore so I feel like we’re able to manage our expenses and shop around for the best coverage and rates available. At the same time, we’re able to save up for other medical related expenses in the HSA, such as potential braces for the girls. Do you feel like I do about open enrollment benefits? Do you bounce around from plan to plan hoping to find the perfect fit? I’ve got news…there’s no perfect plan, but with a little preplanning and research you should be able to get the best plan for your family that’s a happy medium between low prices and flexibility. 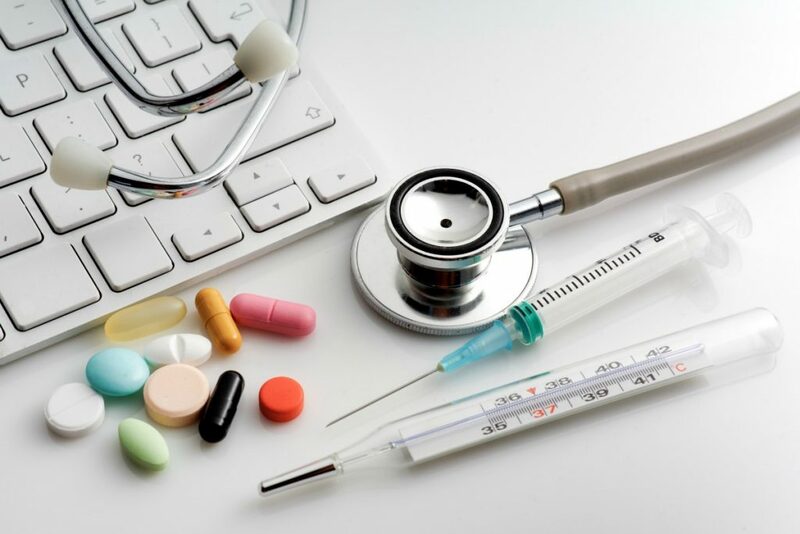 Instead of overpaying your premiums for services you may not need, you typically pay a smaller amount towards the premium portion and the rest goes directly into a HSA. You still have the great coverage that comparable plans from the same company offer, but knowing that you can save creates an awareness and motivation to shop around with providers to get the lowest rate and really maximize your health insurance dollars. This money can be used on any health related expenses throughout the year and can be accessed easily with the swipe of a debit card tied directly to your account. Best of all, unlike a FSA, the money in your HSA carries over from year to year! That means you could have money sitting in your account well into retirement. And, it’s always with you. Even if you change employers, the money is yours and moves with you. Measurable. You can’t just say I want to save more money. More money than what? I want to be healthier. Healthier than what/who? Instead, you could say, I want to save $10,000 this year or I want to contribute the max amount to my HSA. These are measurable goals. Achievable. Is it possible to reach your health or money saving goals? Are you dreaming too big? Realistic. Is your goal realistic? Do you have $20,000 in debt and only make $30,000 a year? Unless something changes (you find a way to make your income go up), your goal isn’t realistic. If your goal is to pay off several dinky credit cards totaling $8,000 then it might be possible with some lifestyle adjustments but you’ll need to know what these specifics are and outline what you’re willing to do to make the goals successful ahead of time. Time based. Is your goal to stop smoking in 2017? This part of your plan needs to be tightened up. What’s the purpose of making such an ambitious goal if you’re allowing yourself until December 31st to reach it? If you have such a strong desire and specific framework to quit in place, it won’t take the entire year. Some insurance companies even provide smoking cessation services to help you on your journey to quit smoking. Do you make resolutions or SMART goals? 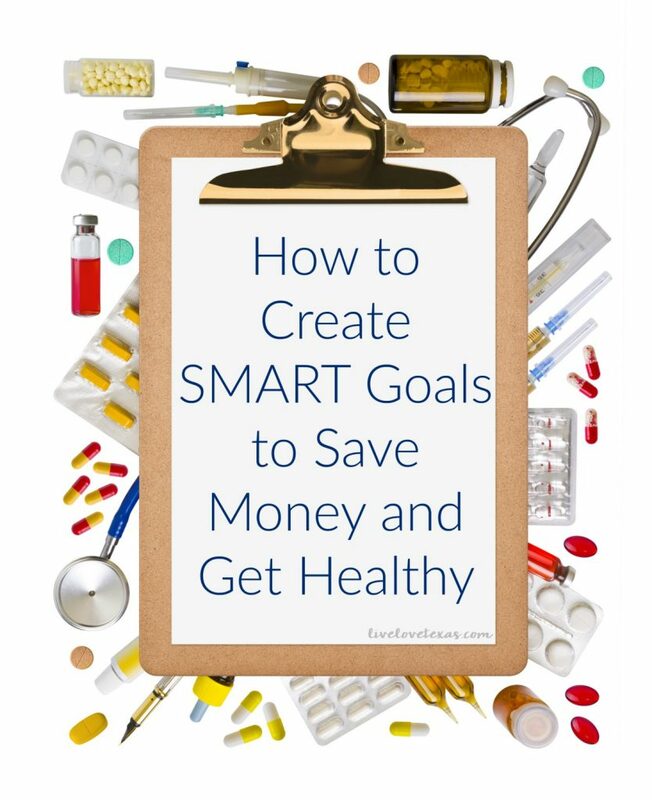 Do you know How to Create SMART Goals to Save Money and Get Healthy?